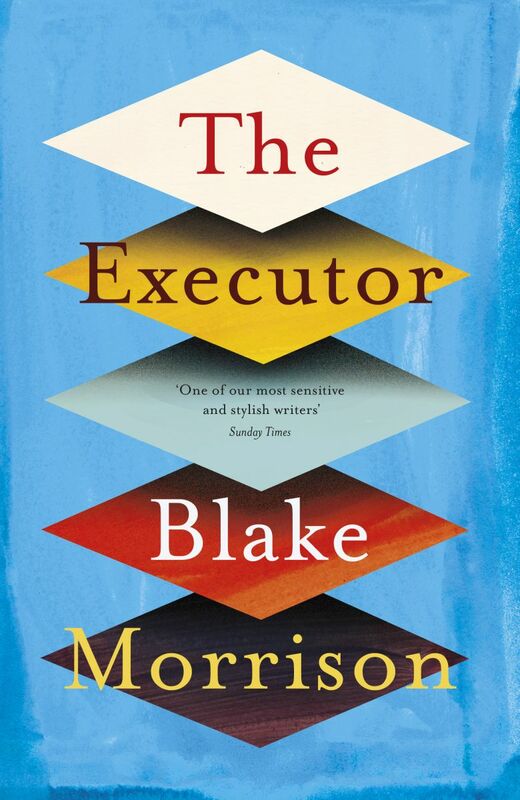 Born in Yorkshire, Blake Morrison is a poet, novelist critic and librettist, as well as the author of two bestselling memoirs, And When Did You Last See Your Father? (which became a film starring Jim Broadbent and Colin Firth) and Things My Mother Never Told Me. 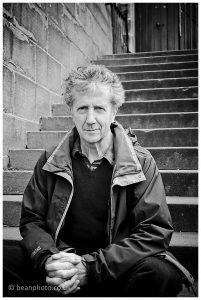 He co-edited The Penguin Book of Contemporary British Poetry with Andrew Motion, wrote a study of the Bulger case, and has adapted several plays for the theatre company Northern Broadsides. 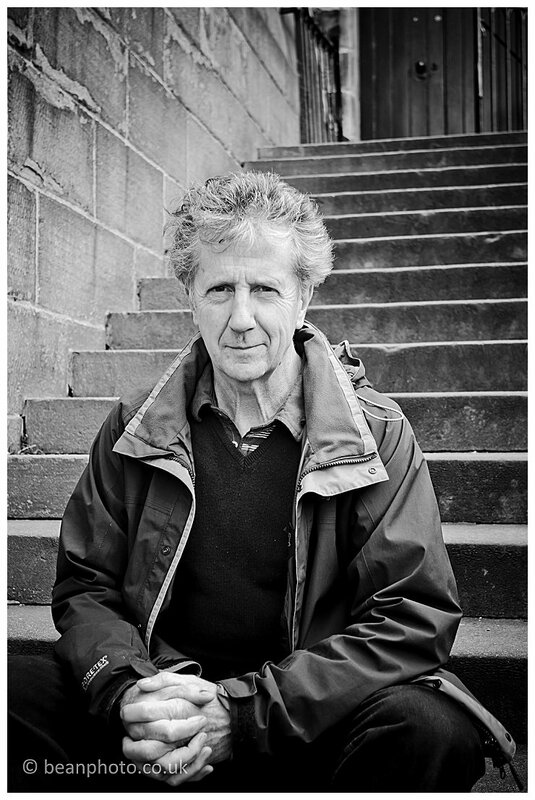 His novel The Last Weekend (2012) and his collection of poems Shingle Street (2015) are both set on the Suffolk coast. 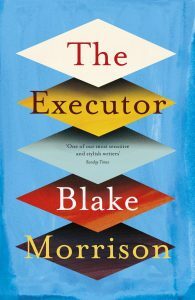 His new novel is called The Executor.